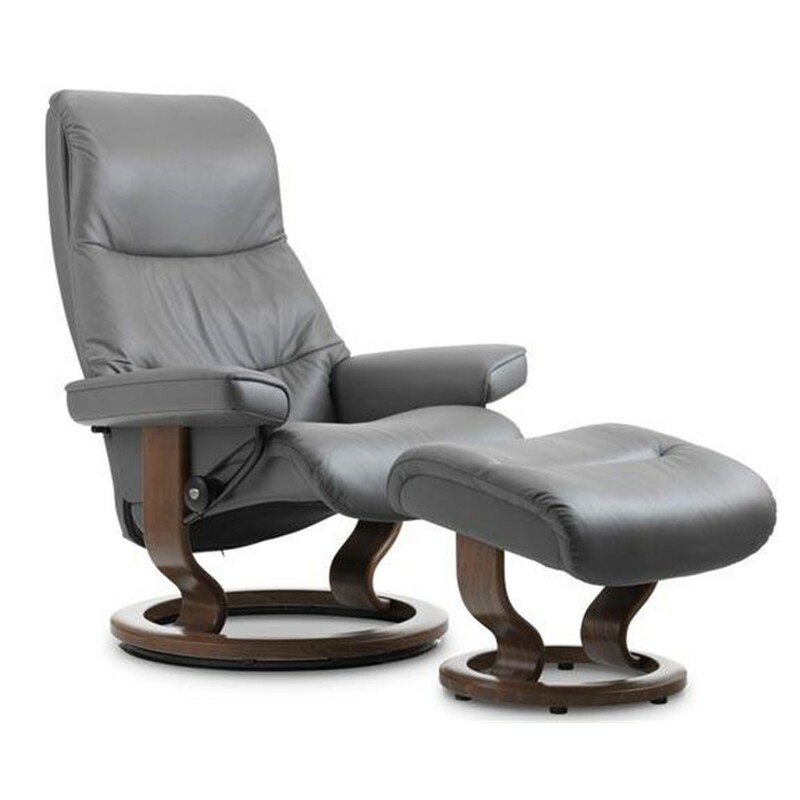 Stressless Metro is the latest in elegant recliners from Ekornes. 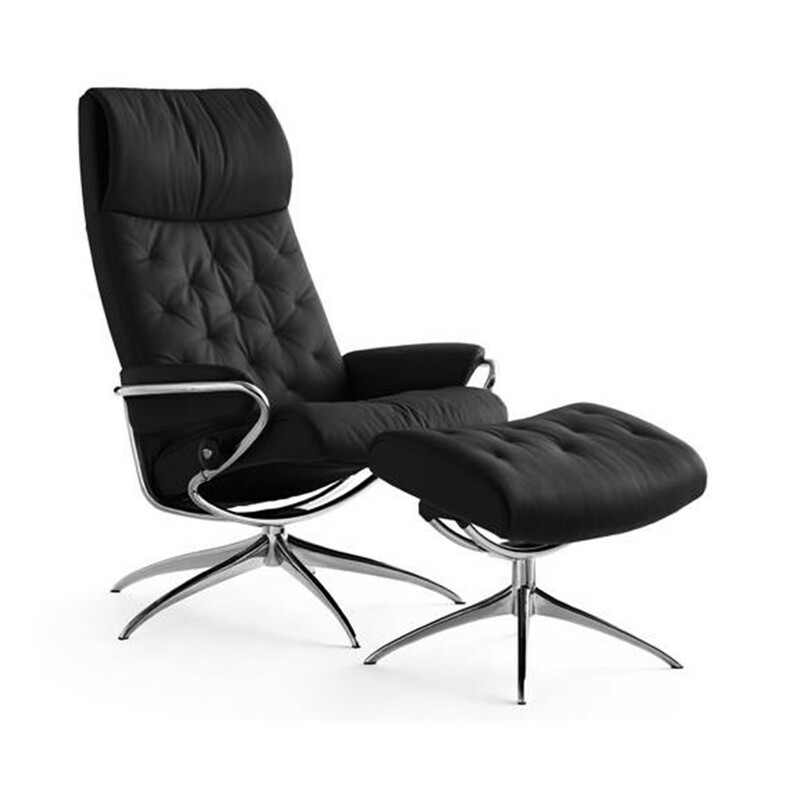 With a sharp contour, chrome details and high grade leather makes the Stressless Metro a bold, self-assured design statement. 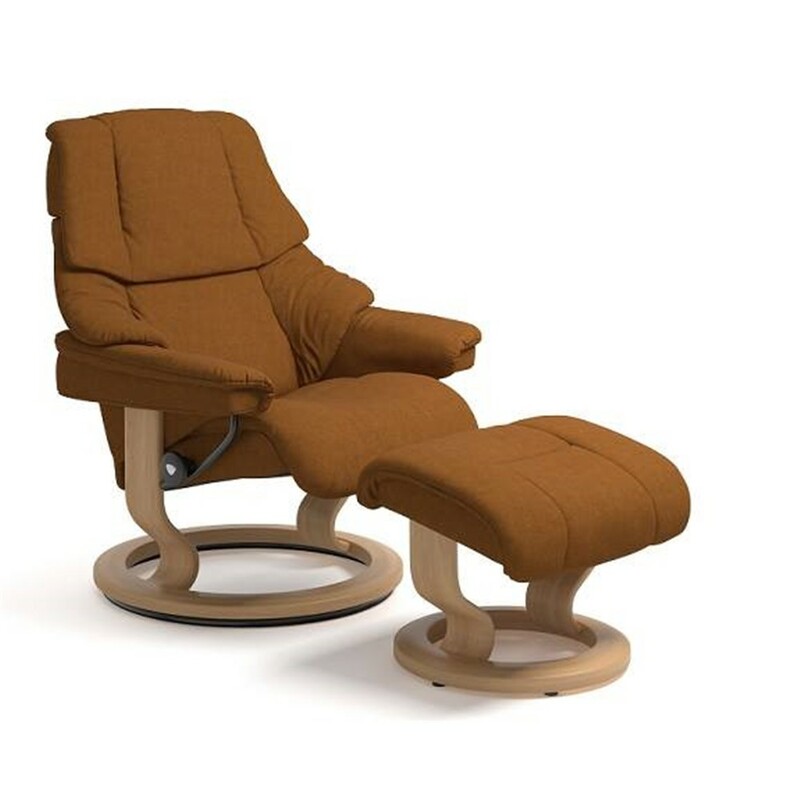 This recliner isnt just about looks, of course: it has all the patents and advantages youve come to expect from a Stressless. The rotating Star base gives you even more movability, and the adjustable pillow provides optimal neck support. 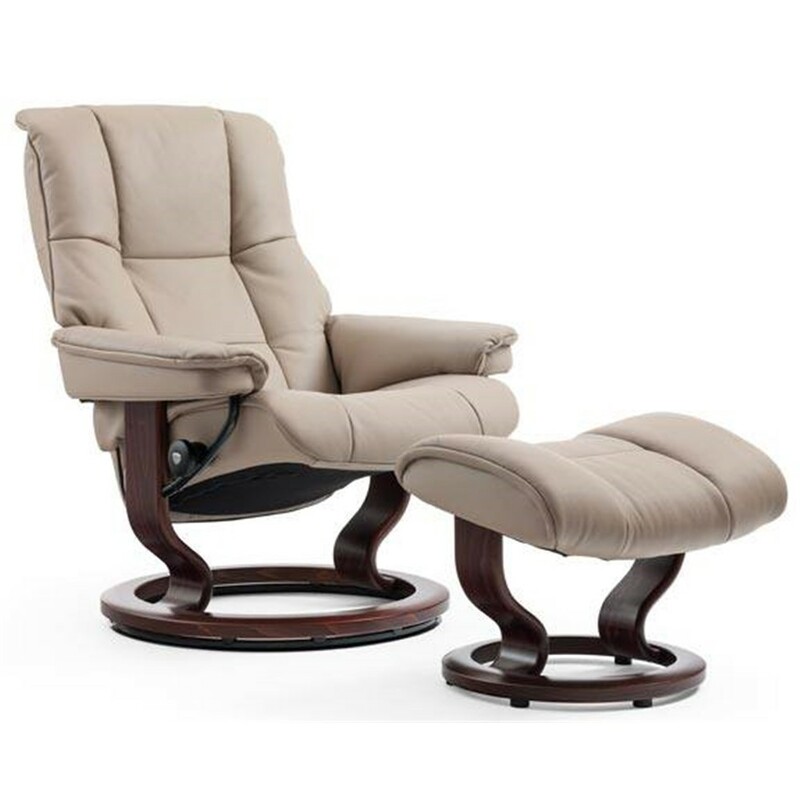 The Stressless Metro comes in two different heights and back lengths, for different uses and tastes. The price quoted is in Batick leather.